Home / Malaysia Automotive News / Perodua / Perodua Alza / Perodua Myvi / Malaysia Automotive News: New Alza or Myvi? 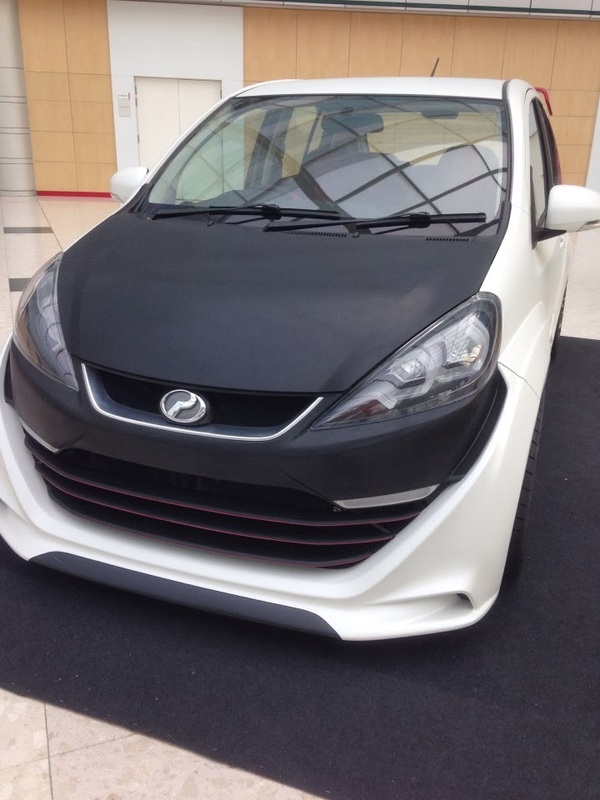 Stumble upon this picture - a modified Perodua from the internet. Not pretty sure what actual model is this, it might be Perodua Myvi or Alza. At first glance, it might looks like the Infinite model but after a more careful look; it has a different bumper design and headlamp design. With the new modification, it changed to something VW Golf GTi look a like headlamp and with a customized front bumper. For those who own a Myvi/Alza, you may consider to do the same modification to your car as well.